Remedial education is an after school program which is a basic skill education intervention designed to support children who are lagging behind in various development/s to reach the level of achievements of their peers, adapt to the curriculum with altering learning environment. Assistance is given by working with teachers in the school the child is attending. 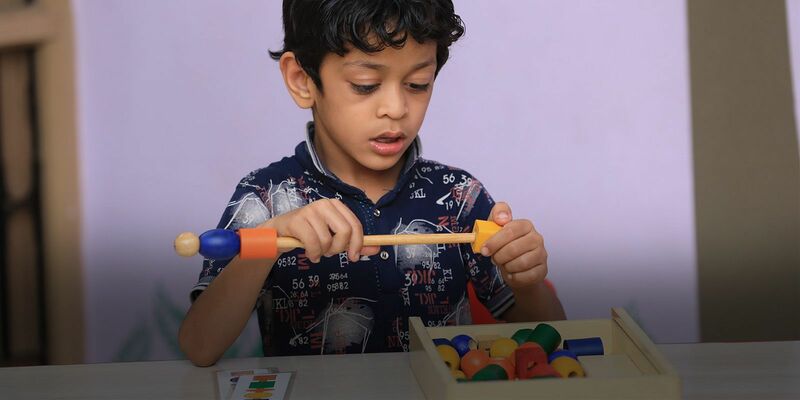 Remedial sessions facilitate school going children with literacy skills (like reading, spelling, syntax, vocabulary, written expression, phonics and comprehension) and brain gym for handwriting. Join your child in these sessions after 4 pm each day @ Ankura Foundation.